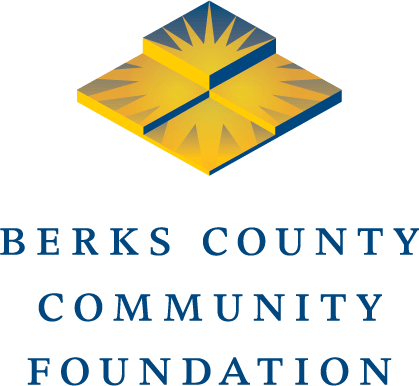 The Friends of the Berks County Public Libraries Fund distributes grants for special projects at Berks County’s public libraries. Public libraries are eligible for grants if they achieved state-aided status or qualified for affiliate membership in the Berks County Public Libraries federated system. Special projects should not be part of the library’s regular operating budget and should run for a predetermined period of time. Special consideration is given to projects that pilot an idea and can be shared with other libraries in the system after the initial grant period. Partnerships with other libraries or organizations are encouraged. Applications may be submitted any time except during April when our online grant application system undergoes annual upgrades. Decisions are generally made within 30 days of application.